- 37 unique hand - paited HQ planets. 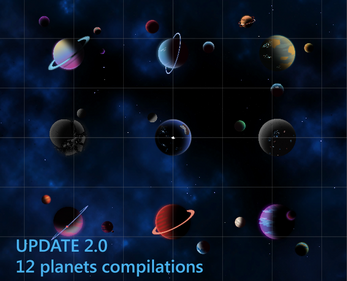 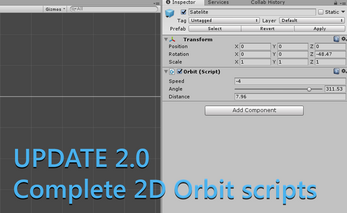 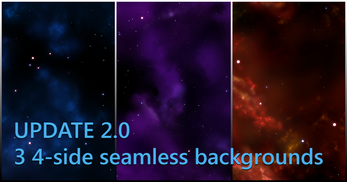 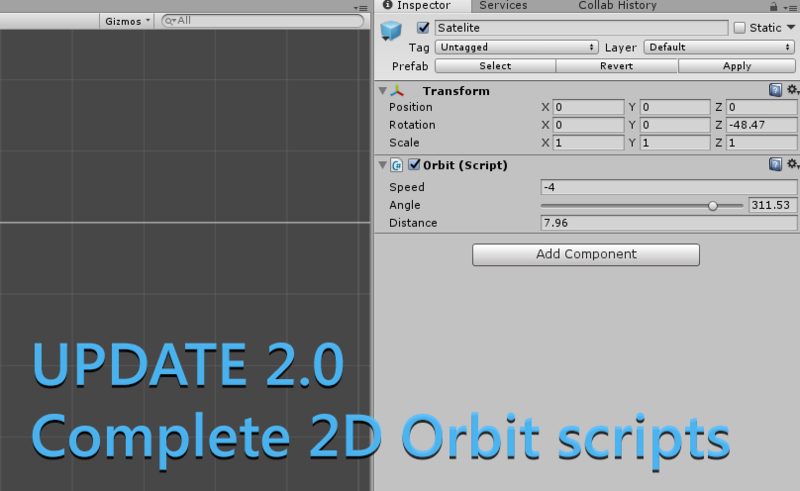 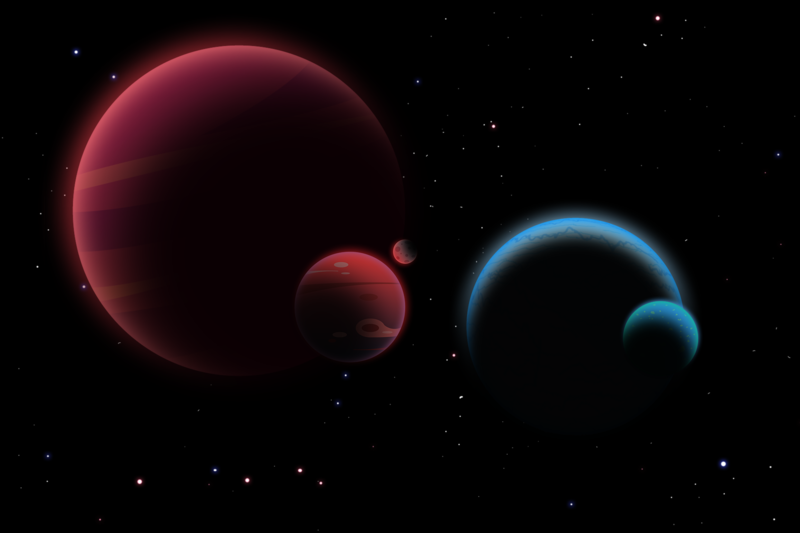 - 3 space tiled from all sides backgrounds with stars. 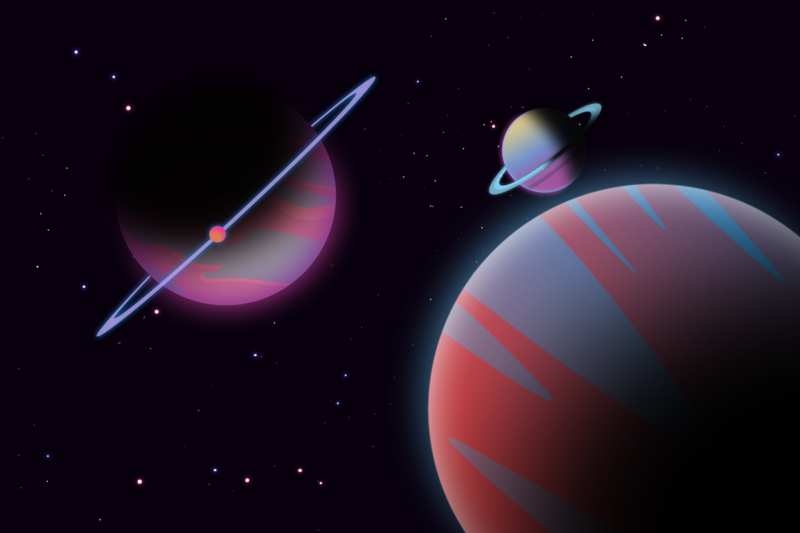 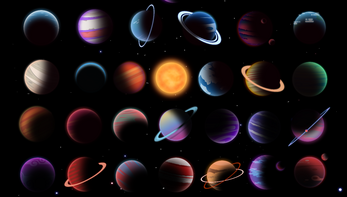 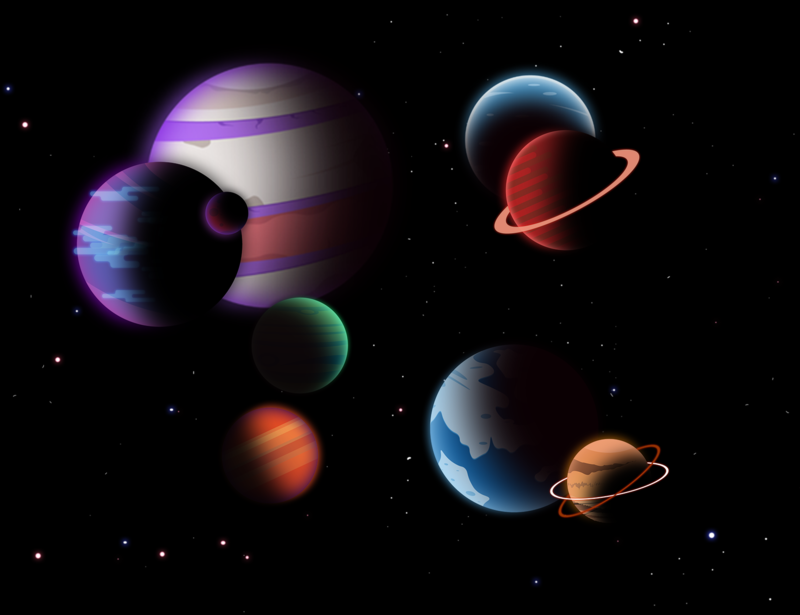 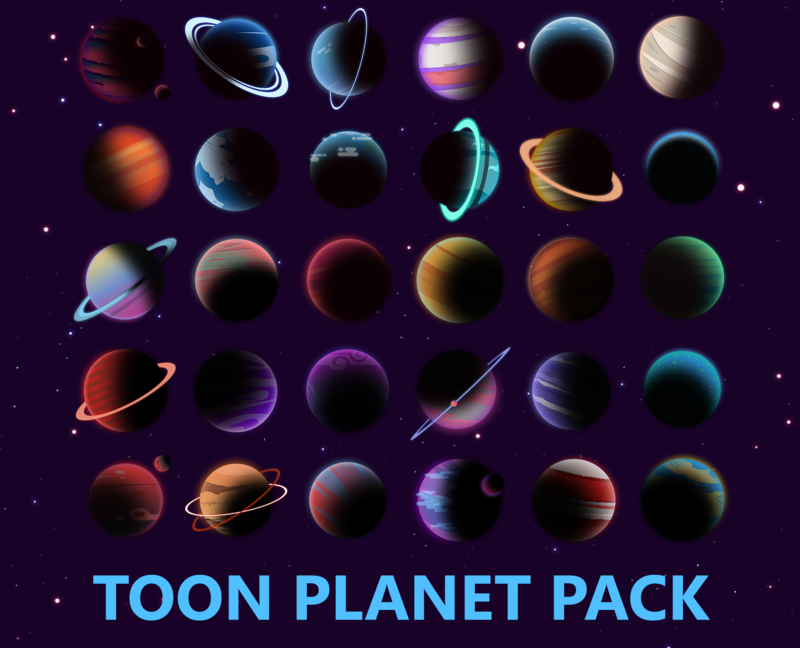 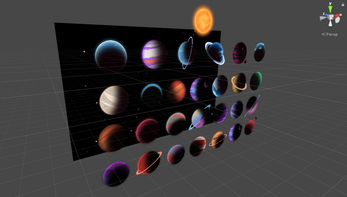 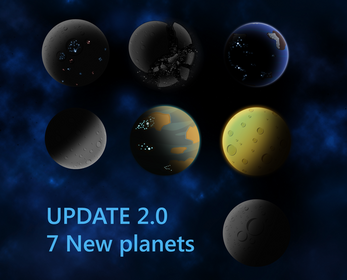 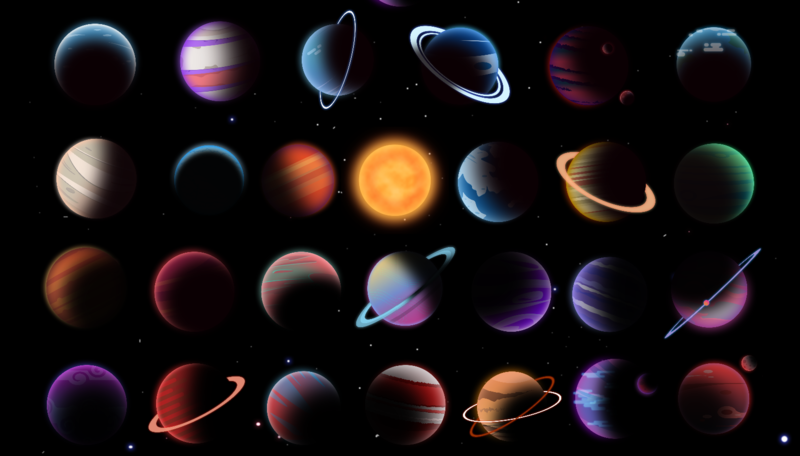 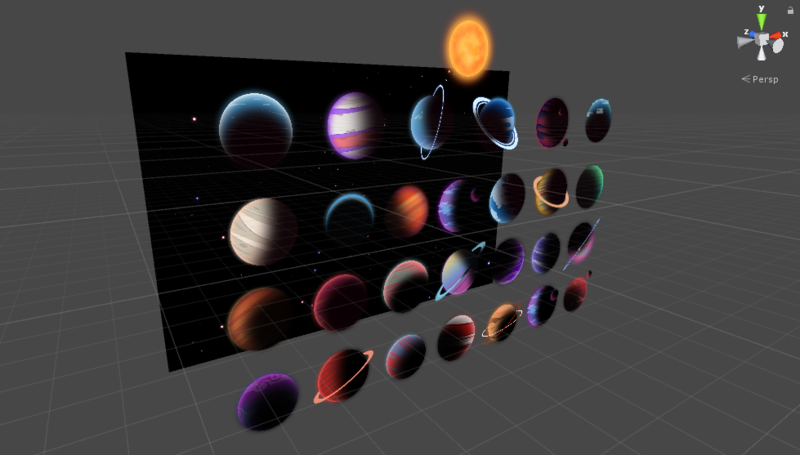 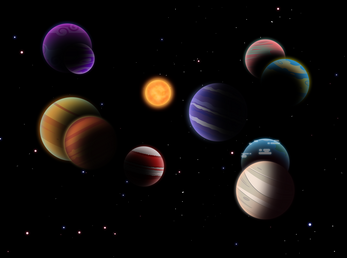 All planets in PNG format 1024x1024px, backgrounds - 4096x4096px.